This is the definitive monograph on a leading modern British sculptor. 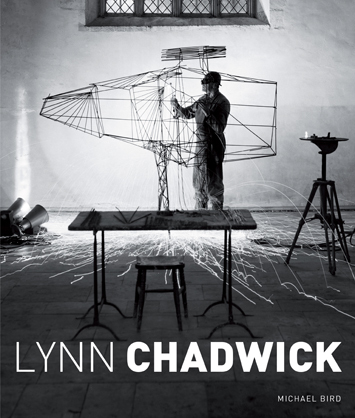 Having achieved world-wide recognition after winning the International Prize for Sculpture at the 1956 Venice Biennale, Lynn Chadwick (19142003) became the most famous member of a generation of young British sculptors whose work captured the essence of the Cold War epoch. Michael Bird draws on fresh research to create the first full-scale art-historical appraisal of Chadwick’s oeuvre. 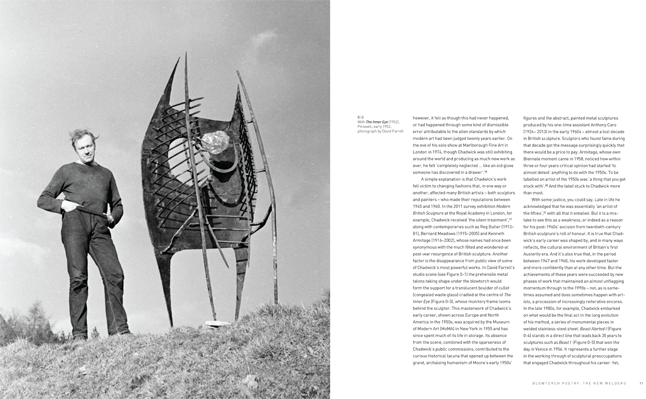 This includes a compelling account of the sculptor’s artistic personality and working methods and charts his beginnings as an architectural designer in the 1930s, through his emergence as a major international sculptor in the 1950s, to his late, isolated pursuit of monumental bronze and steel sculpture in the 1980s and 1990s.